Thank you for this! 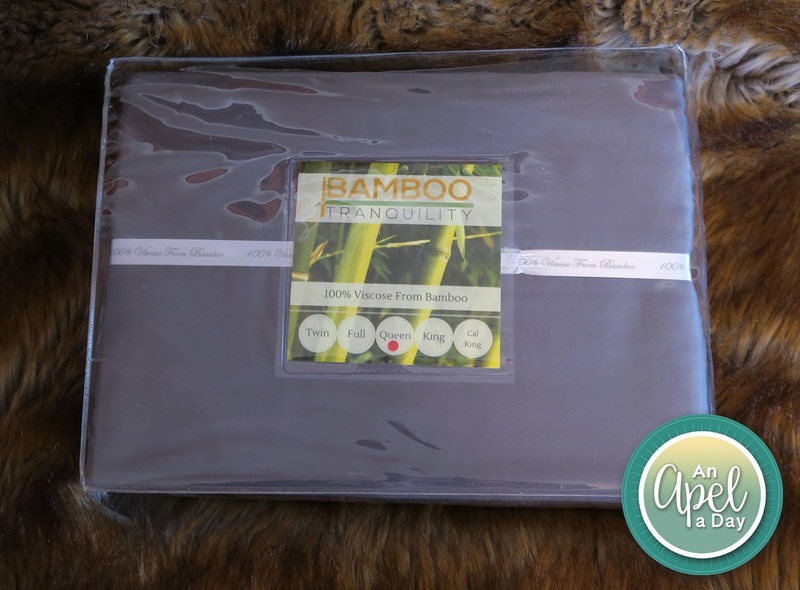 I have been looking into bamboo sheets for a while now. I need to make the investment. 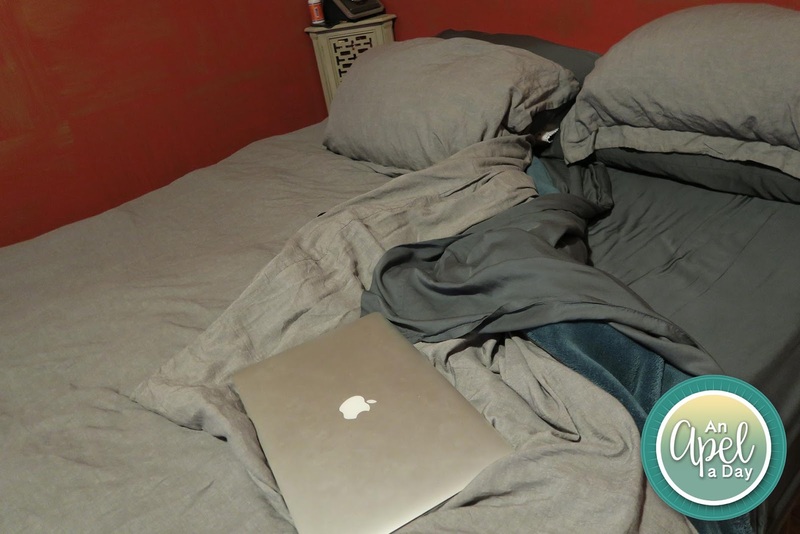 Nothing beats a good pair of sheets. 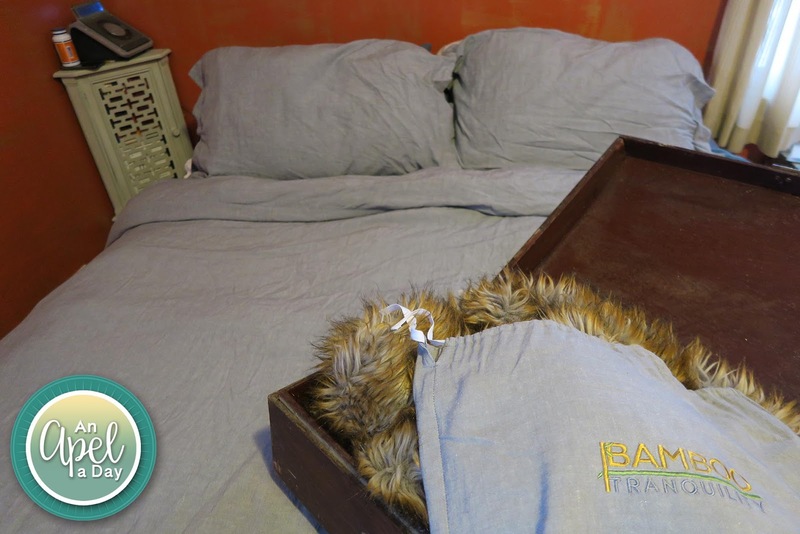 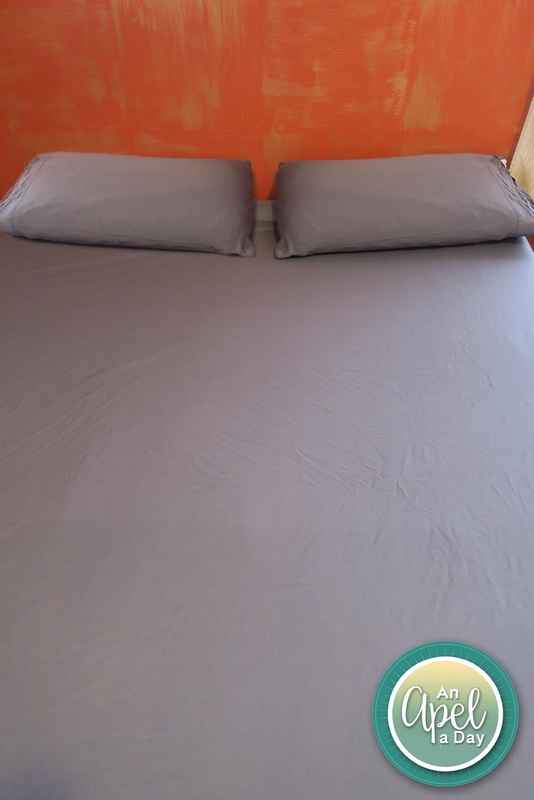 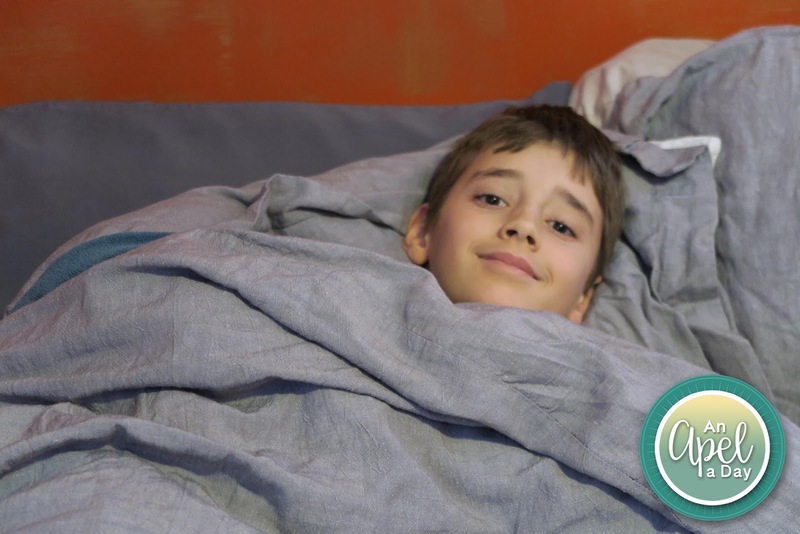 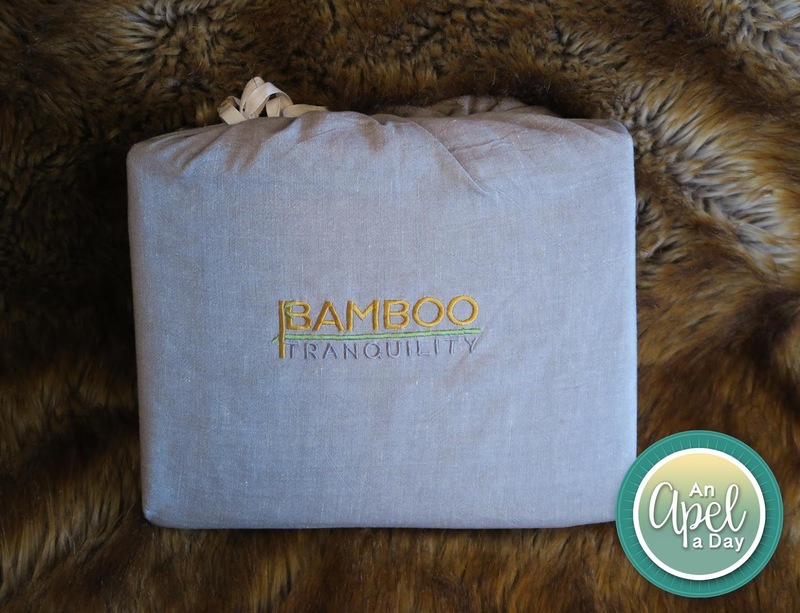 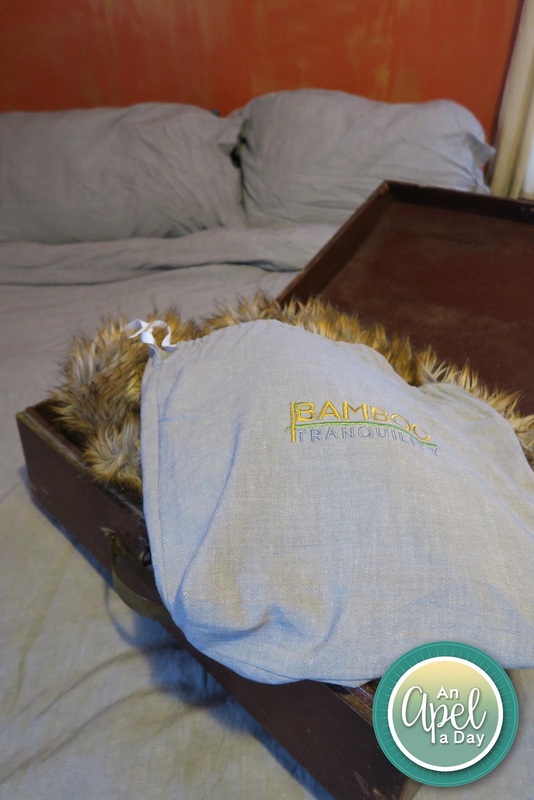 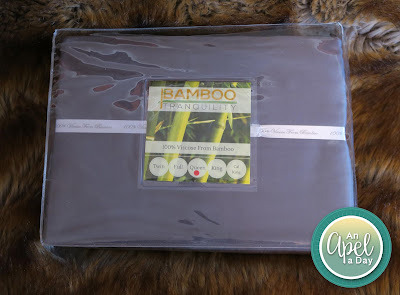 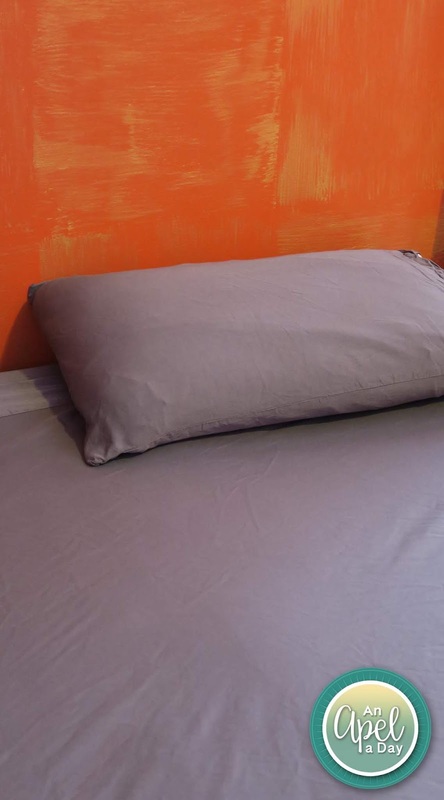 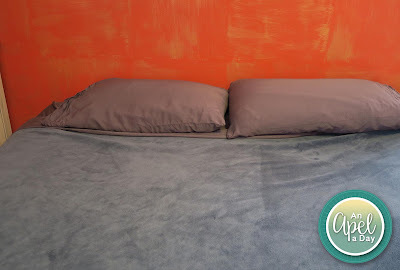 I haven't tried bamboo sheets, but now I want to! Bamboo is so soft. 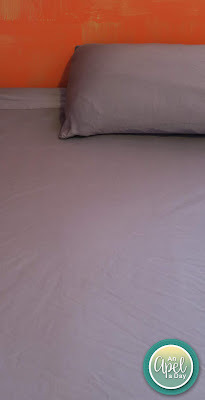 I'd love to try it with some new sheets. I have only used it for clothes, towels and washcloths.